Whence art thou Human Machine? We Are Humans - Not Machines!! Being called a Human machine elicits this indignant exclamation from some folk who object strongly to any reference beyond flesh and blood. Others call the Human body the ultimate machine. In defiance of this hot debate I maintain that in practical terms and for all practical purposes, we are biological flesh and blood machines. Actually, a machine with an inner machine. 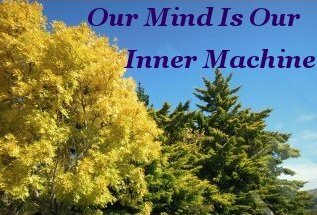 Our under appreciated mind being our inner machine. The concise definition of the term machine is - a unit that can produce work. Humans are brilliant at producing work, made possible by their administration of the software that operates their inner machine – our often disparaged emotions. Another way of describing us is, we are Humans that posses a machine. Understanding how we function using the analogy of a machine consolidates and confines our learning to parameters that are more readily grasped. In the case of the mind, so much more readily than the seemingly esoteric world of psychology. 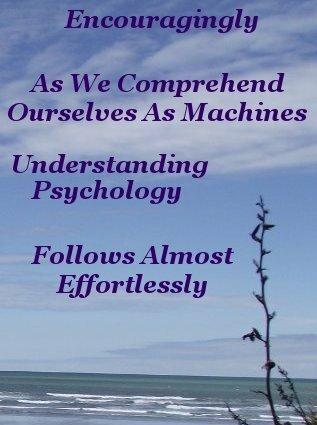 Encouragingly, as we come to see and comprehend ourselves as machines, understanding psychology follows almost effortlessly. Visualizing living creatures as working mechanisms helps professionals from various disciplines to understand how these creatures function. And how they relate to Nature's overall scheme. An example of this being the symbiotic relationship of Bees collecting nectar to make honey to then be used as food, and in return pollinating plants. For the purpose of this discussion there is no distinction between work and play, or any other output, including thought. This, by the way is a lifestyle I personally follow. Everything I do, including thinking, is to me, play. To produce work that is of any use, a machine must be designed and assembled in a manner that permits it to operate in total harmony with each and every part. The Human machine fulfills this prerequisite perfectly. As this brief overview of our nervous system indicates. Competent Engineers of every persuasion will tell you that producing a harmoniously functioning device rarely, if ever, happens on the first construction attempt. 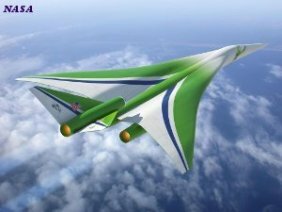 They will also tell you that they begin with a sound platform capable of being developed into an effectively functioning device that fulfills the anticipated demands to be made of it. When we take charge of our own sound platform, that is, our inner Human machine, we are the competent Engineer that decides how effectively that device will function. The key word here is Competent. Competent practitioners in every walk of life aspire to the higher reaches of excellence. Therefore any starting point must exceed the boundaries of that most common malady of society, mediocrity. 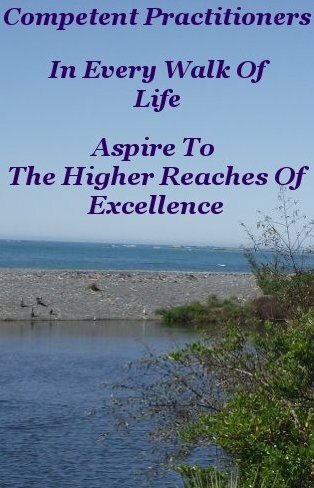 It is this aspiration to excellence that provides and sustains the momentum that carries Human endeavor forward. Ever expanding our mind as we go. Nature has provided us with a sound platform to enhance. We are the developers whose collective environmental responses from the time we split from our common ancestor, have molded and directed our destiny. That destiny is the World we live in today. If we don’t like it, we can change it. This is admittedly difficult, but possible, as we can glean from the prodigious evidence found in this strand of History of Human Intelligence. We can change things because, as Humans, possessing so called Free Will, we can choose how we respond to our surroundings. Whether or not we take this option, we contribute to the constituents Nature uses in our evolution. Embracing the option to choose, and doing so thoughtfully, especially in conjunction with our fellows, helps Nature develop a better Human machine. History, though, suggests we have a poor track record of making thoughtful responses. Before and at conception, a Human embryo is reliant on the genetically accumulative physical and mental health attributes and advances of all it's predecessors. Who in turn were reliant on prevailing conditions and their responses to those conditions, creating our biological heritage. This evolving heritage is coded into our DNA. From the moment of conception a Human Being (and every living thing) is subject to it's environment. Excluding multiple pregnancies, each and every one of us is a unique product of our biological heritage at birth. A heritage we can influence for the better in future generations, by working in partnership with Nature to purposely develop the character attributes that contribute to an enhanced existence. Evolution works with the medium at hand. 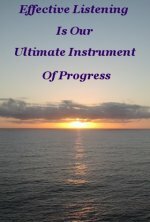 By communicating our common desires to Nature, we can decide what sort of society we want to live in, and attain it. Every creature on this planet exhibits sobering survival skills and abilities. The word awesome comes easily to mind. Dogs hunt in packs, Birds fly in formation, and navigate to far off lands at the change of season. Ants demonstrate a productive working hierarchy that the business world, so far, appears incapable of emulating. Spiders weave webs that would leave most Humans scratching their head if given such a task. Mention a creature and we will find an accompanying ability that stimulates our sense of wonderment. Science has designated these skills and abilities “instinct”. A consensus of interpretations of the term instinct could be summed up thus - Actions performed with ignorant obedience in the absence of intelligence, knowledge and reasoning. 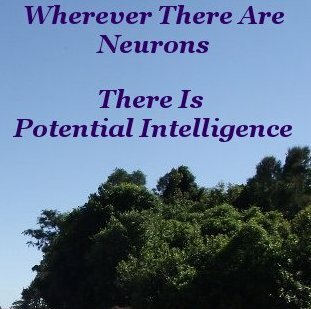 My personal view is that wherever there are Neurons there is potential intelligence, implying potential thinking ability. Elephants, for example, appear to mourn their dead, and most working animals such as horses and dogs show initiative. Vervet monkeys warn each other of impending danger. Ever watch the structured way a bird hunts for food, in your backyard? If other creatures do indeed think before doing, and it is a well established fact that before every action there is a thought, we must concede this albeit limited, prescience of mind. Even though the original thought may well be lost in the pattern of habit, we are compelled to conclude that we share the ability to think and reason with our fellow travelers on this Planet. Nonetheless there is a sharp dividing line between every other creature and Human Beings. 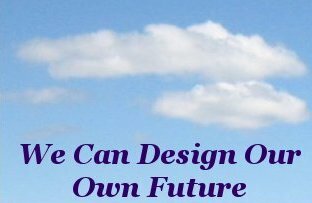 Far from mere survival abilities, as impressive though they be, our inner Human machine is also equipped with faculties that empowers and permits each and every one of us to design our own satisfying future. Without recourse to the negative emotions - and suffering the devastating trauma choosing that path entails.